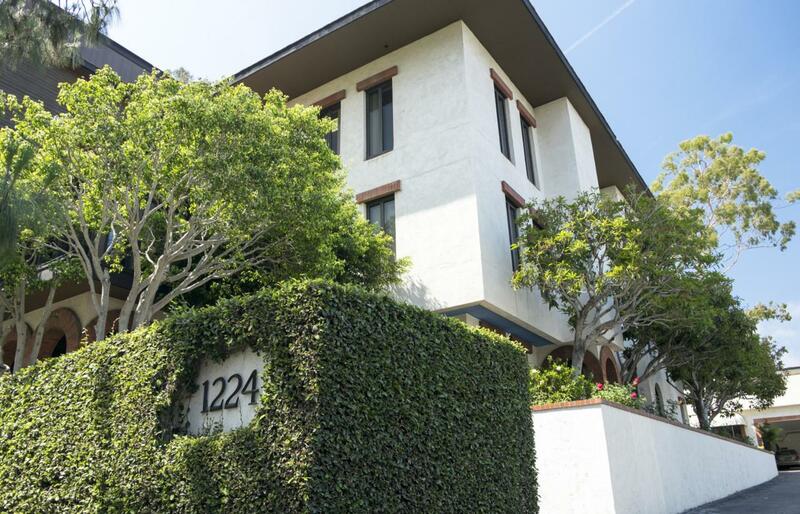 High-quality, turnkey corner office in Montecito with visibility and access from Coast Village Road and great on-site parking. The spacefeatures high ceilings and ample natural light through three windows, located on the elevator-served second floor. Steps away from therestaurants and amenities of the Lower Village.